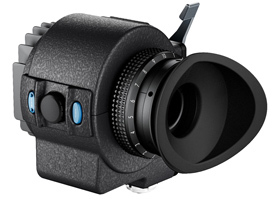 The ALEXA XT (Xtended Technology) cameras add a number of significant and unique features to the ALEXA family: a Super 35 sensor with Open Gate and 4:3 sensor modes, in-camera ARRIRAW up to 120 fps, ProRes 4444 XQ, ProRes 3.2K, internal ND filter, Lens Data System, integrated CDL capture, ARRIRAW checksum, included anamorphic de-squeeze and high speed licenses, new viewfinder mounting bracket as well as a new, super silent fan. These features will expand on the benefits that have already made ALEXA such an extraordinary success – highest overall image quality and lowest overall production cost through reliability, ergonomics and efficient workflows. 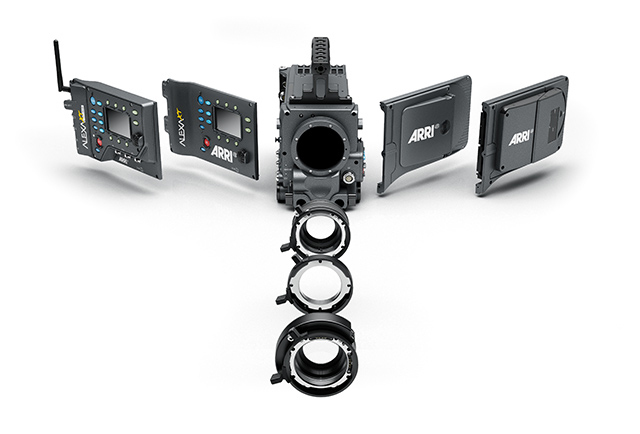 While sharing all the features of the ALEXA XT family like a Super 35 sensor with Open Gate and 4:3 sensor modes, in-camera ARRIRAW up to 120 fps, ProRes 4444 XQ, ProRes 3.2K, internal ND filter, Lens Data System, integrated CDL capture, ARRIRAW checksum, included anamorphic de-squeeze and high speed licenses, new viewfinder mounting bracket as well as a new, super silent fan, the ALEXA XT is the smallest and most affordable of the bunch. 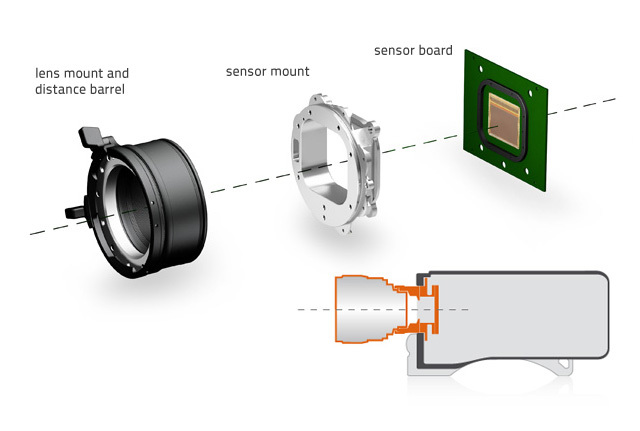 This camera is ideal for all those who do not require wireless remote control (ALEXA XT Plus), a separate head/body design (ALEXA XT M) or an optical viewfinder with a rotating mirror shutter (ALEXA XT Studio), but still need a camera that delivers exceptional image performance, efficient and versatile workflows, simple and safe operation and an open, future-proof architecture. 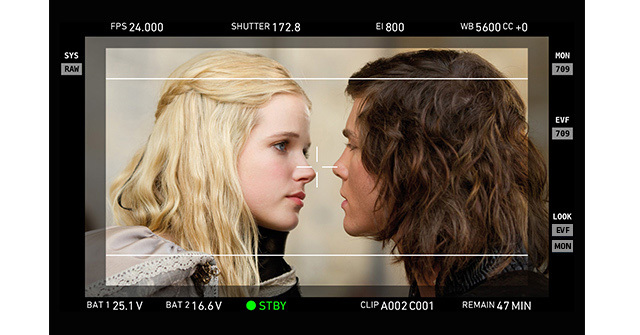 The 4:3 sensor is also useful for productions shooting with spherical lenses, as it permits the placement of tracking markers above and below the image, a shooting method popular with VFX heavy feature films. Alternatively, the extra room can be used for re-framing in post, similar to shooting 4-perforation 35 mm. 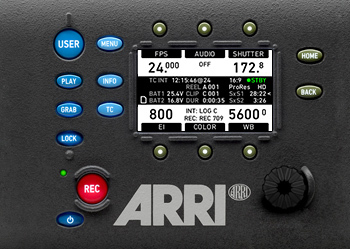 SD Card For importing and storing ARRI Look Files, camera set up files, frame line files, feature license keys and user pixel masks. Stores captured stills from the REC OUT image path in TIFF (.tif, 16 bit), DPX (.dpx, 10 bit) or JPEG (.jpg, 8 bit) format (1). Stores log files. Also used for installing Software Update Packets (SUPs). Upgrades The Storage Interface Module can be exchanged for future storage modules. The Electronics Interface Module (available as either regular ALEXA or ALEXA Plus versions) can be exchanged for future control electronics. 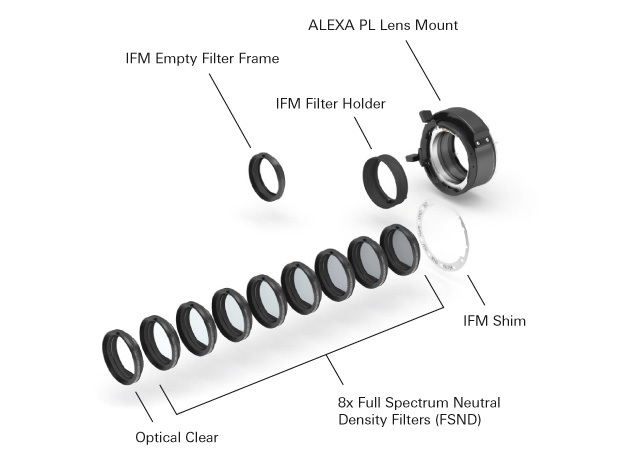 An easily exchangeable lens mount allows other lenses beyond PL mount lenses to be used. 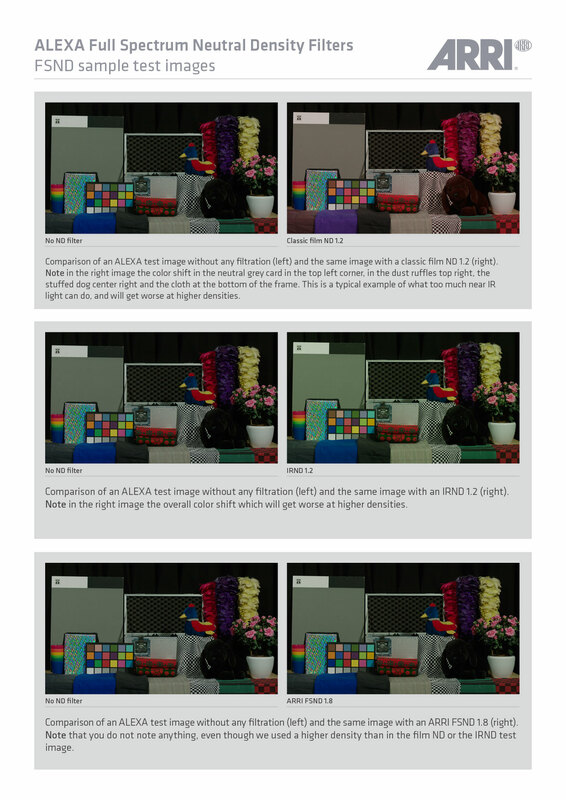 Simple camera software updates via free of charge Software Update Packets (SUPs) and payable license keys – Anamorphic De-squeeze (included), High Speed (included) and DNxHD. 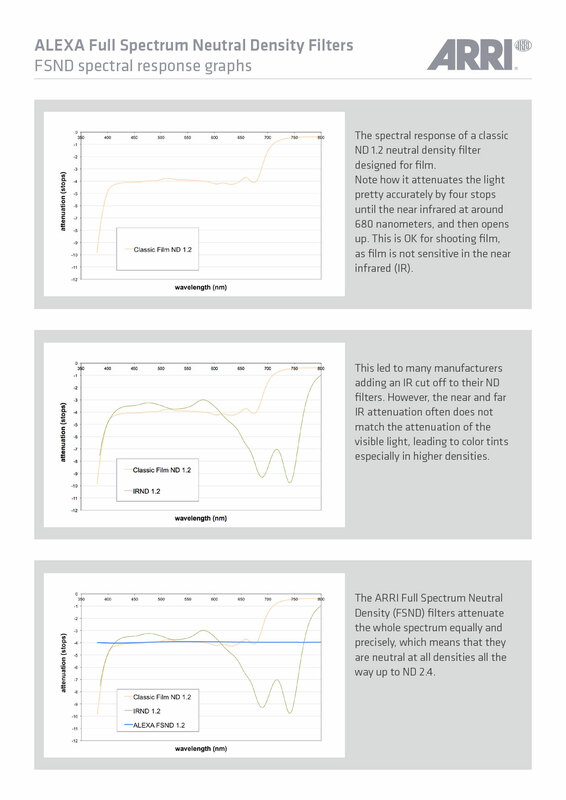 Note: Technical data based on Software Update Packet SUP 11.0 (ALEXA XT/XR). All data subject to change without notice.